There are both double and triple private rooms with private bathroom and also beds in shared rooms (rooms of 4 to 6 beds). All have central air conditioning (hot / cold) and fridge. All rooms are very light full and have big windows. There is one double / triple room with en-suite bathroom with handicapped facilities. There are also 2 twin rooms with shared bathroom and 2 triple rooms with shared bathroom as well. Then there are 5 shared rooms in a typical property style with 4 to 6 beds each. Cancellation policy is 3 days advance notice. The reception is open 24 hours and free wi fi is provided. Check in time is at 12 (noon) and check out until 10 AM. The reception includes travel information and tickets reservation. 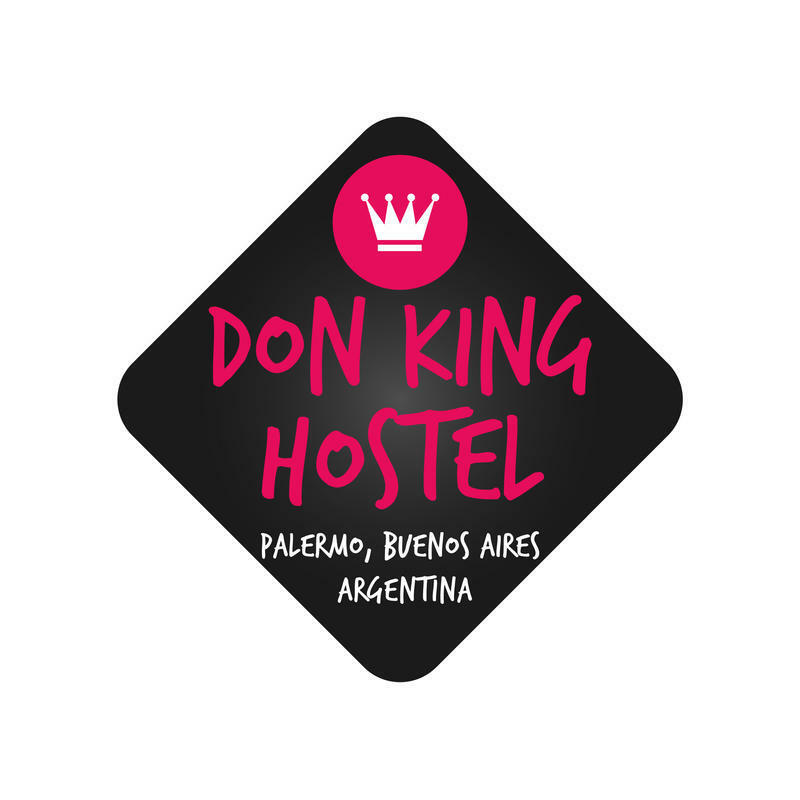 We accept cash, Visa and MasterCard payment on arrival. 21% taxes included in the rates. 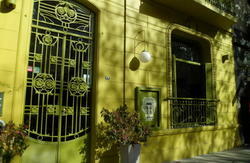 It is located 50 metres from Las Heras Avenue and 6 blocks from Alto Palermo Shopping Mall. If you come by subway please take line D to Bulnes station. Otherwise you can get any bus going along Las Heras Avenue (lines 10 - 37 - 41 - 59 - 60 - 67 - 92 - 93 - 95 - 102 - 108 - 110).